The Healing Conference in Jamaica held in late May, 2018 was quite moving and informative. It is my intention to promote the healing ministry in the diocese. To this end early next year I hope to select a number of persons and organize training sessions. I’ll keep you posted. Those who are interested may contact me. Ms. Keba Cuffy, Ms. Khadisha Smart and the Rev’d Alison Samuel leave for Codrington College, Barbados next week to test their vocation. They have offered themselves to the sacred order of priest. Let us pray for them as they journey into this new sphere of their lives and relationship with God. 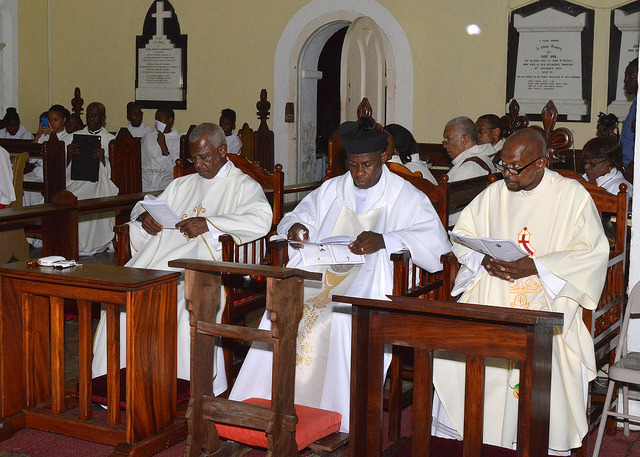 The cost to the Diocese for one student at Codrington College per year is approximately $39,000.00XCD (Eastern Caribbean Dollars). So please give generously to the offering in your parish so that it may fulfill its obligation to the Diocese, so that it can meet its own. 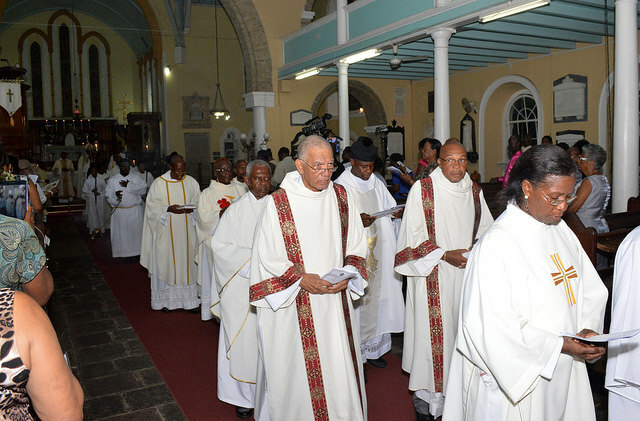 We have learnt of the passing of Lady Eileen Woodroffe wife of the late Archbishop Sir George Cuthbert Manning Woodroffe who died yesterday morning. Left to mourn are her children, Andrew and Paula, daughter in law Jean, other relatives and friends. Lady Woodroffe was a member of the Girl Guides Association and served as a leader of the No.3 Kingstown Company for several years, she molded a number of young women through her years of service and dedication to the Girl Guides movement. 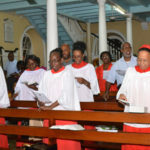 She was also a member of the Communicant Association at the St. George’s Cathedral, through which she responded to the needs and cared for those who are less fortunate, poor and destitute. She had a great love for flowers and plants and kept a well-organized garden at Bishop’s Court, where one could have seen her from time to time meticulously caring for them and enjoying and absorbing the floral atmosphere. We welcome Mr. Ross Brooks a student at St. Stephen House Oxford, England who is here on a one month summer placement in the Cathedral Parish of St. George and St. Andrew. Ross has been in the diocese for a few weeks and is expected to leave on 24th of August, 2018. I pray that he had an enjoyable and rewarding stay with us and wish him well in his studies. His visit was initiated through My Commissionary, the Rev’d Fr. Charles Card-Reynolds. 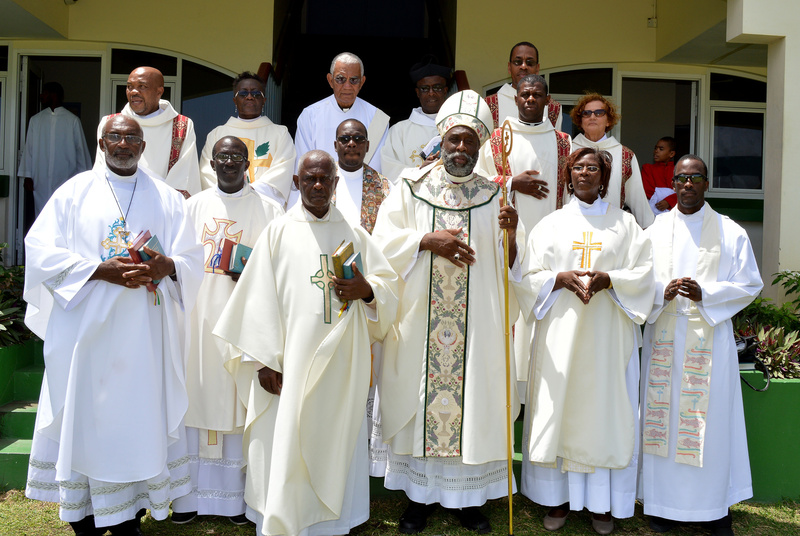 The 6th of September, 2018 marks the 198th Anniversary of the dedication of the St. George’s Cathedral, Kingstown, St. Vincent and the Grenadines. I invite you to celebrate the Holy Eucharist in each Parish in thanksgiving for Clergy and people who have served and are presently serving at the Cathedral and also to pray for and contribute towards the restoration of the Cathedral. The Triennial Diocesan Clergy Conference is scheduled for 15th to 19th October, 2018 with Monday 15th and Friday 19th being travelling days. The Theme for the Conference is: Empowered by the Spirit: We Renew, Transform, Sustain, Proclaim. The focus being on Discipleship. The presenters are: The Rt. 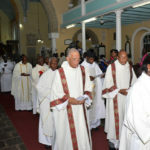 Rev’d Stephen Andrews, Principal of Wycliffe College, Canada, The Very Rev’d 0 Samuel Nichols, Dean St. George’s Cathedral, Kingstown, St. Vincent and the Grenadines, The Rev’d Canon Ashton Francis, Rector St. Paul’s Parish Church, Calliaqua, St. Vincent and the Grenadines, The Rev’d Fr. 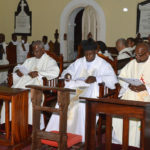 Edward R. Mark, Priest in Charge Parish of St. David and St Paul, Grenada, The Rev’d Dr. Michael Clarke, Principal Codrington College, Barbados and Mr. Deale Lee a member of the Parish of the Holy Trinity, Castries, St. Lucia. The Conference will be held at the Kalinago Beach Resort Conference Room, Marne Rouge, St. George, Grenada. 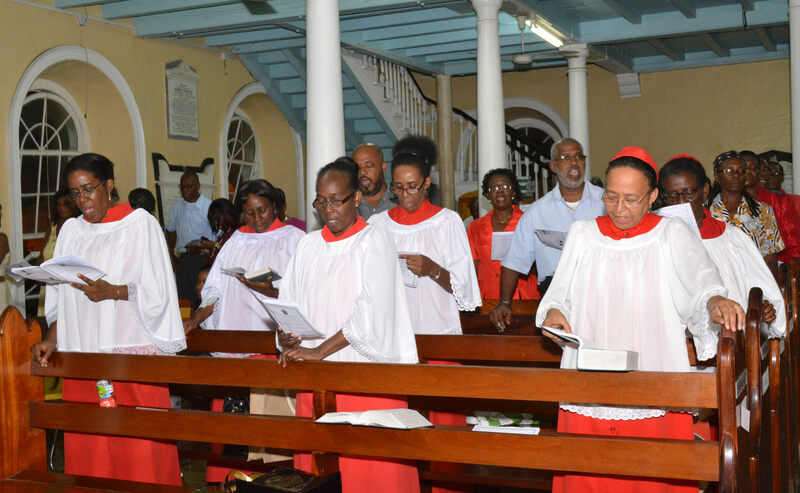 The Conference will begin with the Celebration of the Holy Eucharist at 5:00pm on Monday 15th Oc.tober, 2018 at the St. George’s Parish Church, Church Street, St. George’s, Grenada. The Preacher is The Rt. 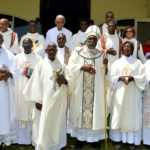 Rev’d Stephen Andrews, Principal, Wycliffe College, Barbados. Provincial Wellness Week is scheduled for the week beginning Sunday 14th October, 2018. I am asking Parishes to kindly arrange activities to promote good health habits. With every good wish and God’s blessings!